A 12-year-old news photographer unravels a deadly ghost conspiracy. D. R. Martin is also blogging at D. R. Martin Books. Just click on the link or picture to check out D. R.'s latest news and views. A young news photographer has to unravel a deadly ghost conspiracy that reaches around the globe and threatens the lives of millions. Or die trying! 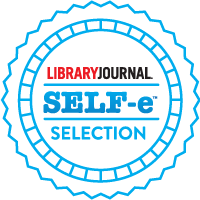 To buy your Kindle e-book copy of Johnny Graphic and the Etheric Bomb, click here. 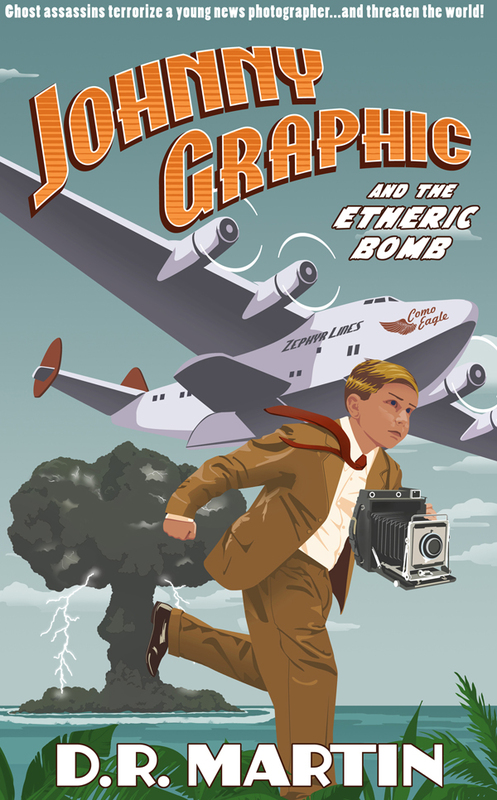 To buy your paperback copy of Johnny Graphic and the Etheric Bomb, click here. Fresh from saving the lives of millions, Johnny Graphic and his friends are drawn into another rip-roaring ghost adventure—to stop a rampaging army of zombies from destroying the Royal Kingdom. 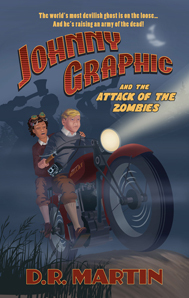 To buy your Kindle e-book copy of Johnny Graphic and the Attack of the Zombies, click here. To buy your paperback copy of Johnny Graphic and the Attack of the Zombies, click here.